MK Properties / Uncategorized / Do You Invest and Hope for the Best? Summer is in full swing and we are taking advantage of it. I was able to take a couple of vacations over the past two weeks (first after having our twins over two years ago), so it was nice to get away, and a big thank you to my wife Elizabeth for managing the home front with 3 kids who can be quite a handful. 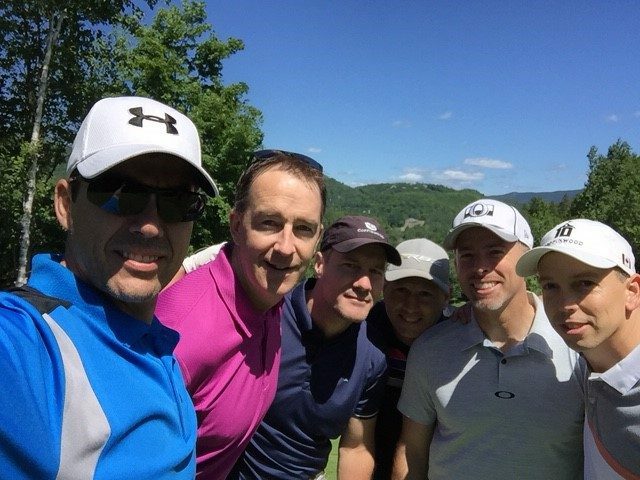 My golf game is quite terrible, but we have a group of friends from university that we have been going away with for over 20 years now, this is some of us in Mont-Tremblant, Quebec last week. Regardless of what work you do (home or in the office), you need to recharge your batteries and be ready for the road ahead. We hope you enjoyed the long weekend and celebrated 150 years for Canada! This blog we are going to be talking about hobbies vs. business. For most investors, Real Estate (or any investing for that matter) starts out as a hobby, until the knowledge of what type of wealth can be generated; after which it becomes more of a priority. When investing in anything however, your investments should always be treated like a business. We are pretty much all guilty of it. When it comes to our RRSP’s or what we invest for our retirement, we simply rely on an advisor, or feel like it’s a dart board on where to invest and just hope for the best. This is mainly with the vast majority of those that invest in equity and mutual funds. What a scary thought in that most of our population takes hundreds of thousands of dollars that they have earned over years of working and throw it into this fund or that fund and hope they will make a good return (typically most are happy with 7%+). 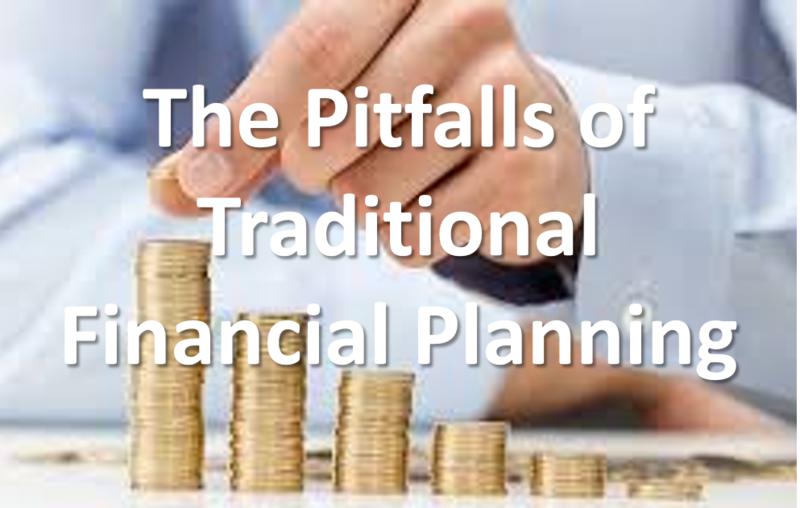 An even scarier reality was during the 2009 financial crisis, many people who invested this way that were going to retire, simply didn’t have that option anymore and were forced to continue working well into their retirement years. As with most Real Estate investors, I had a busy full-time job and treated my investments as a hobby in the early years. I was quite fortunate to have been investing in a strong market but could have easily not been as fortunate should the market have turned. Today is a very different story in that I re-enforce over and over that real estate investing should have a profit each month to mitigate your risk and not be reliant on market swings. We will not purchase a property for ourselves or our clients unless it profits regardless of the housing market swings (we aim for a 6-8% return from the property without even factoring in housing appreciation). Get Educated: This does not mean to know 100% of what you will be investing in, but if you are going to invest tens of thousands of your hard-earned money, at least know enough that you can make a decision to take action or not. My general rule is that if I know less than 30% of the information needed to make a decision, then I don’t have enough to move forward; On the other hand, if I know over 70% of the information needed to make a decision, then I may have waited to long and the opportunity may not still be there. What type of investor are you? 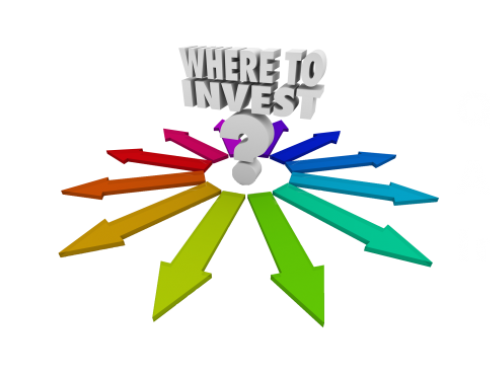 : Determine if you want to be actively involved, or have investment professionals manage your investments for you. This is a large question where you need to really analyze your return on investment AND your return on time. I have lived through many investors that tried to do too much themselves, it is worth it to understand how much of your time (including learning and education) that you will need. If you do it yourself: you could potentially make some great profits (20%+) and be much farther ahead. However, you may not have the knowledge base or time to be able to handle issues as they arise (and they always do). If you hire professionals: you can expect to still make a decent return and have very little of your time involved (we usually tell our partners to expect 13%+ when investing with us). You also know your investments will be professionally managed by those that have managed investment properties for years. This is very different than a fund manager who manages your money. They simply manage the deployment of your money into existing businesses, they are not running the actual business. The key here is to make sure you are working with those that know the space you are in (as well as their motivations) read our previous blog “Are you asking your financial advisor these questions” to be able to vet out the people you want working with you. Surround yourself with experts. Make sure you know who you are dealing with and trust what they bring to the table. This does not mean to throw your money at these experts, but it does mean to take the information they give you, and validate it for yourself before you invest blindly. These experts could include: lawyers, accountants, advisors, realtors, partners, etc. Check out our previous blog post “What you should ask you financial advisor” as we uncover how advisors are motivated to manage your funds and how they may not even have more information or knowledge than you do. Know when to take action: Far too many people gather so much information and take no action. One of the great things I like about real estate investment is that I know my financials before I even place an offer on a property. Then with the knowledge of the market, I know the property can be managed profitably without relying on the housing market to appreciate. This blog was written from a real estate point of view. However, regardless of how you invest, many of the principles should still hold true in that you should at least be able to understand how your money is being invested, so you can make informed decisions. Most of us investing for retirement will be investing hundreds of thousands of dollars, we owe it to ourselves to understand these investments rather than just hope for the best.